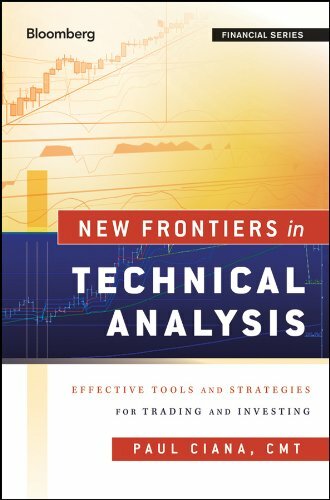 Introduction to Technical Analysis in 5 Foundational Books - Ivo's Blog! 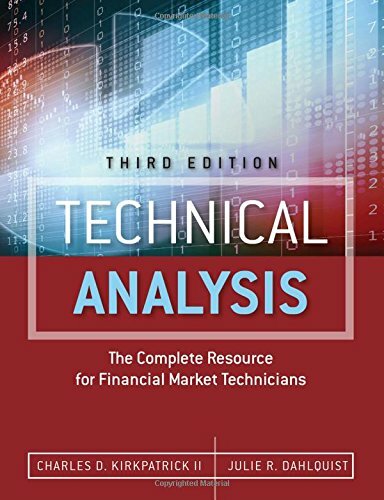 If you are interested in Technical Analysis of Financial Markets, the below books are the ones I can recommend as a good foundation for understanding of the field. Believe me when I say I have read quite a few on the topic, back when I was doing equity analytics. The main takeaway should be to not confuse the field of Technical Analysis with Trading. The two do look quite similar, but are different. Start with understanding of individual indicators, then move to combined strategies and only then look to read on trading. You should look at TA, just like on Fundamental Analysis, but as discipline with different tools and dynamics. They are not polar opposites as many people believe, you can read more on this here. I should note the books are not short, but as they have plenty of charts with enough dedication, you can cover all of them within a month or two. It’s highly unlikely you will agree with all ideas presented in the books, so pick the ones that resonate with you and skip the ones that don’t. Happy reading! by Charles D. Kirkpatrick II & Julie R. Dahlquist This book is written in a very academic style, so in all honesty it can be a little dry, but it covers the fundamentals clearly and it is quite exhaustive. It definitely fits the 2nd place in this list. by Bruce M. Kamich Indicators are powerful, when one understands their mechanics and shortcomings. They should be combined with understanding of pure price behaviour and volume. 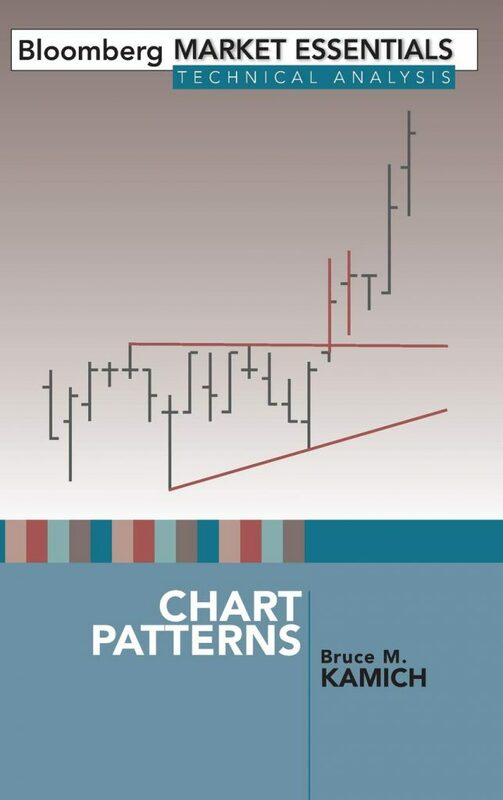 This is the best synthesized collection of chart patterns I've encountered in a book. It's quite succinct, so definitely don't skip it. by Paul Ciana I've actually had the pleasure of working for a short period with Paul. 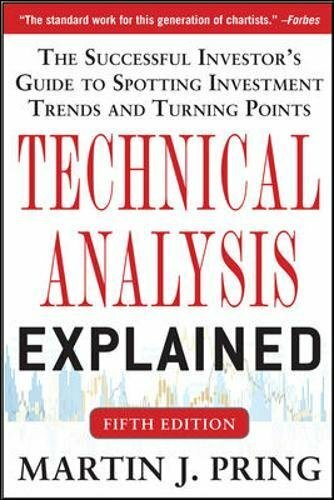 He is a brilliant technical analysts and what he's written is a great take on modern indicators. The book is an idea further than the basic of RSI, MACDs & others, which makes it different and worth the time investment. by Martin Pring Truthfully, if you've gone through the first 4 books, this one will not add as much value, but if you skip one, read this one. 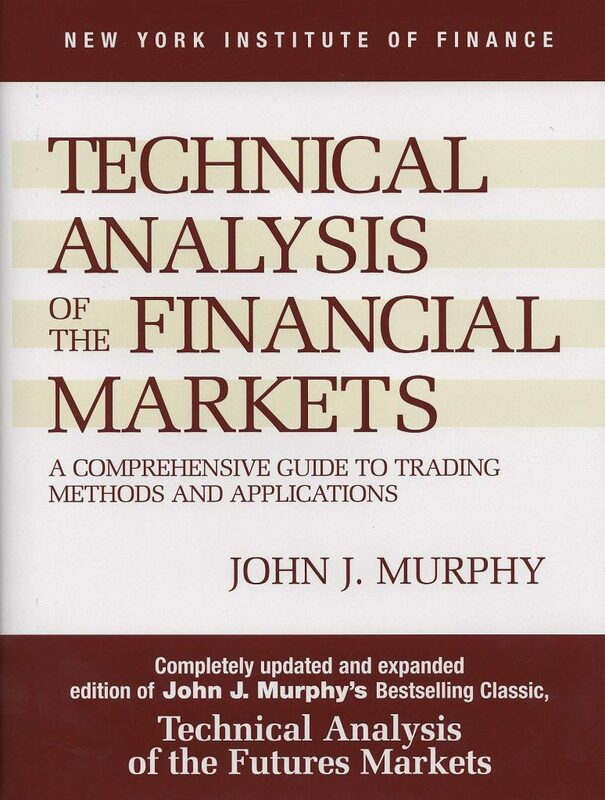 Martin Pring together with John Murphy and Tom DeMark is considered one of the titans of Technical Analysis. If buying online, beware of getting "study guide" by mistake. It might be a better choice over Kirkpatrick's as it's almost half the price.